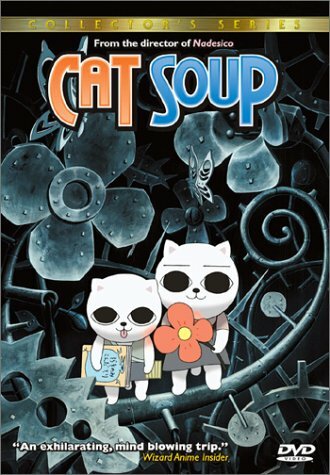 When Little Kitten Nyaako's Soul is stolen by Death, She and her brother Nyatta embark on a bizarre journey to get it back. In the surreal dreamscape of the Other side, they encounter many fantastic characters and remarkable often disturbing adventures. If you have any questions about this product by Software Sculptures, contact us by completing and submitting the form below. If you are looking for a specif part number, please include it with your message.